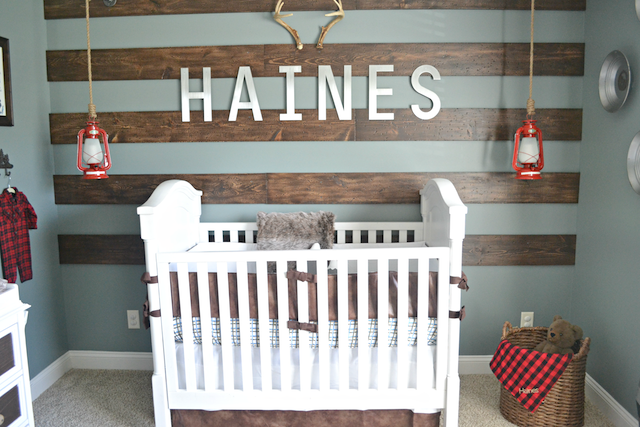 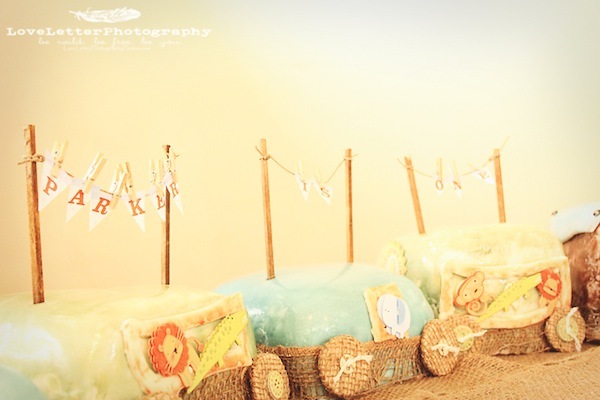 Even though I can't get enough of browsing theme ideas for my little McKenzie's 1st brithday party. 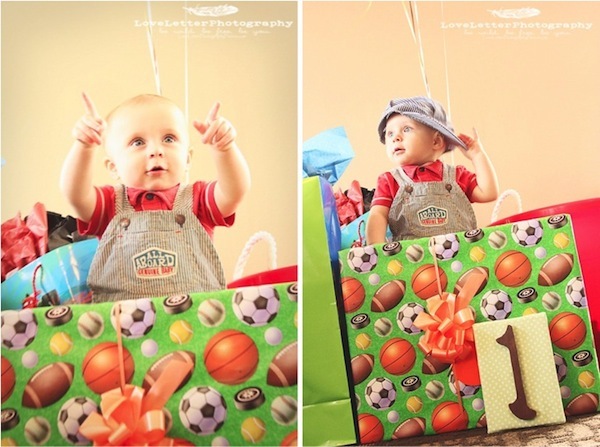 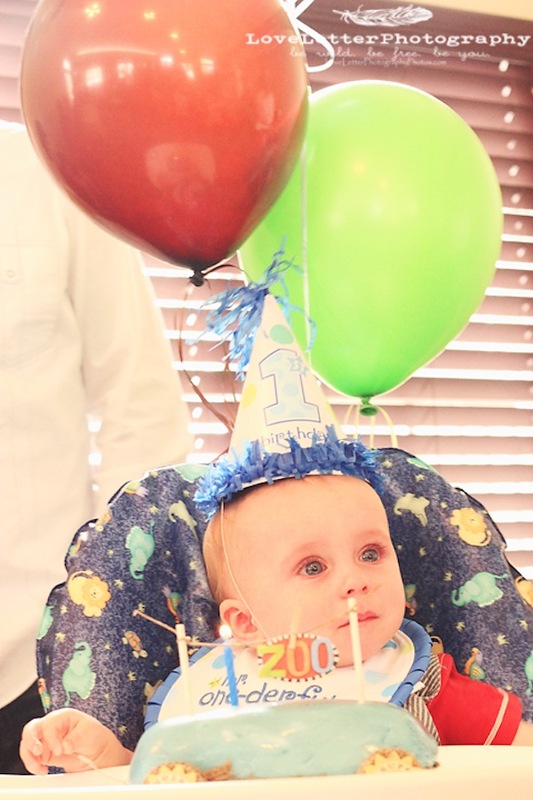 I love it when I stumble upon an adorable baby boy's 1st birthday. 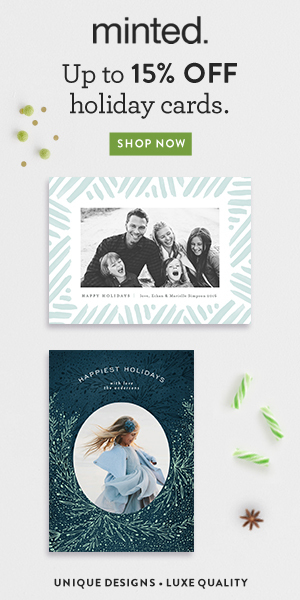 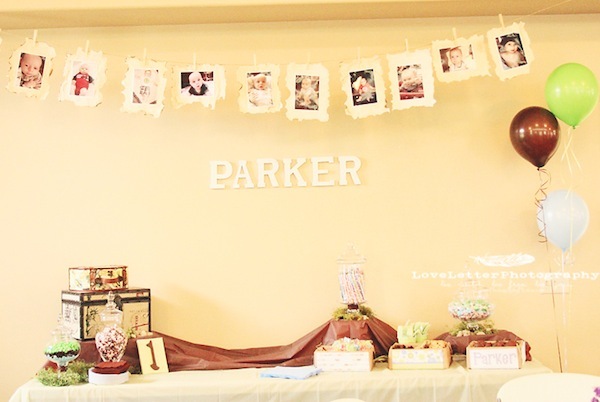 When I saw this party I had to get in touch with Rylea Johnson, photographer and owner of Love Letter Photography. 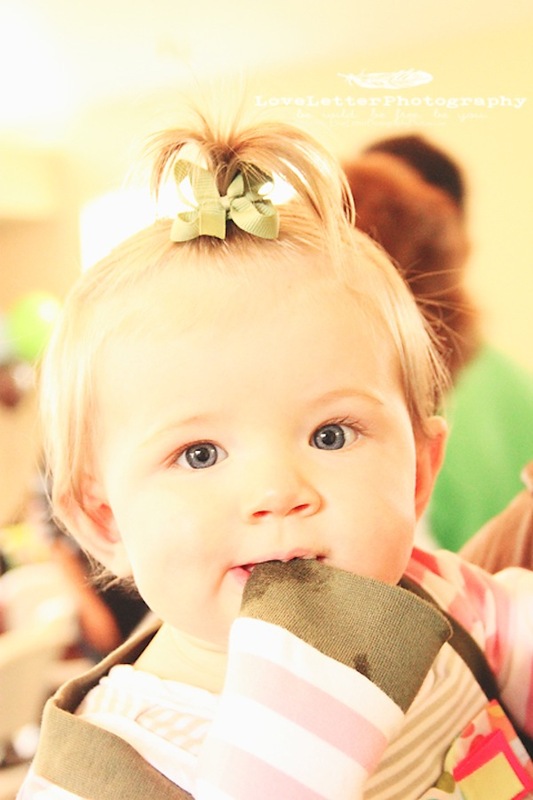 Rylea is no stranger to Fawn Over Baby as we shared her beautiful photos of Amanda's Rustic Pink Baby Shower last month. 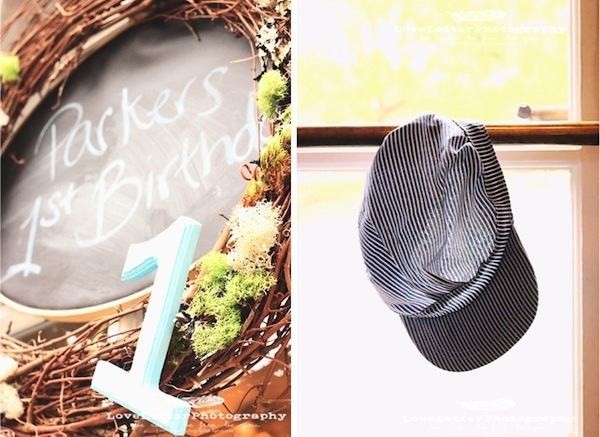 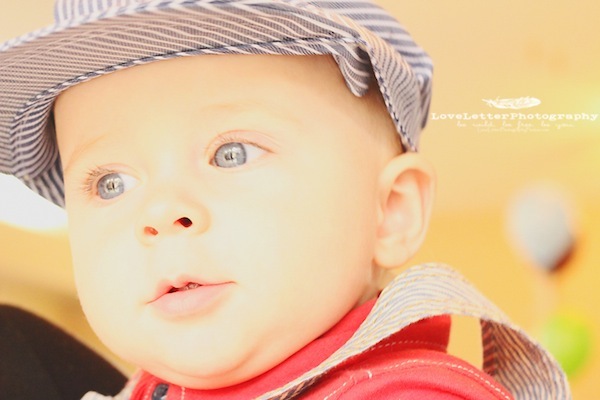 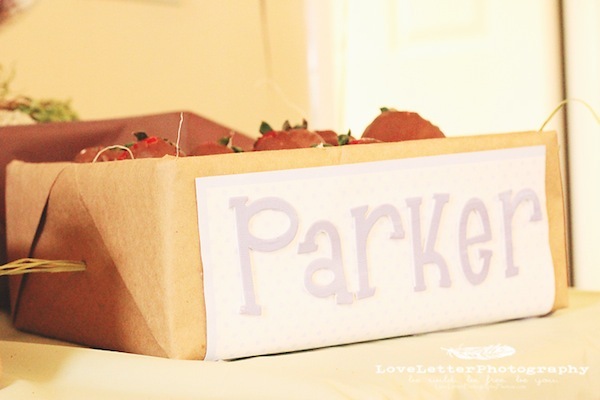 If you loved those photos, you will not be disappointed with this delightful collection of Parker's 1st Birthday Party! 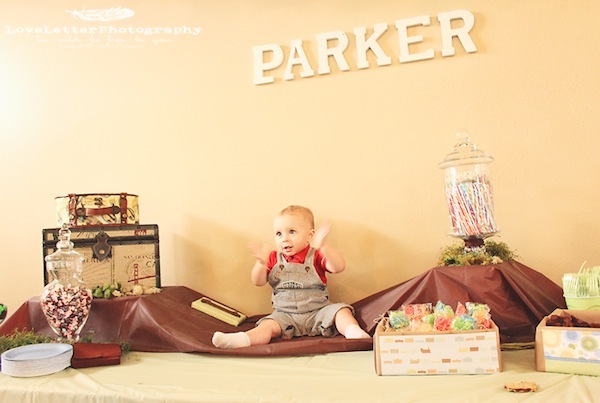 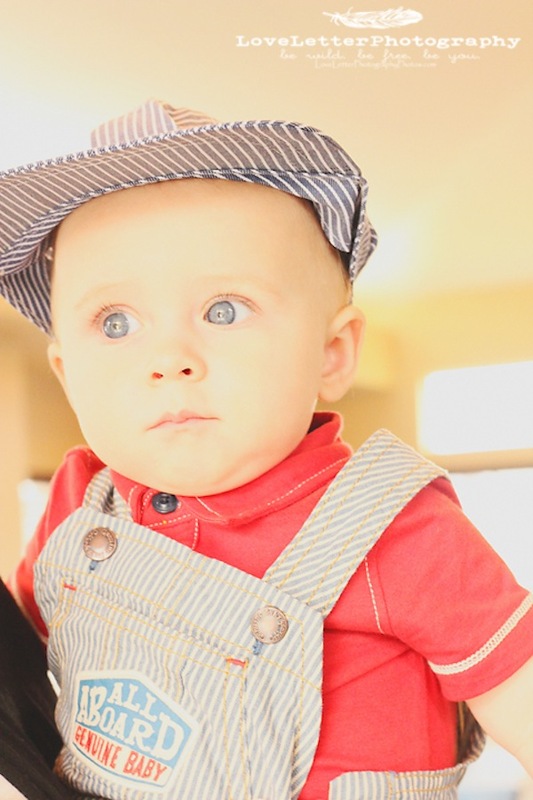 While Parker has always been fascinated with trains, mom Nicole decided on a "conductor" theme to celebrate his big milestone! 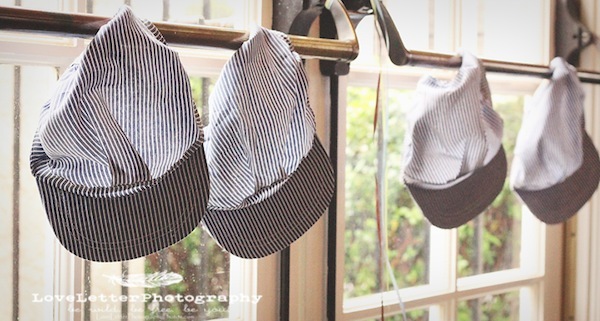 She placed adorable conductor hats around the party for little guest to put on and play conductor for the day. 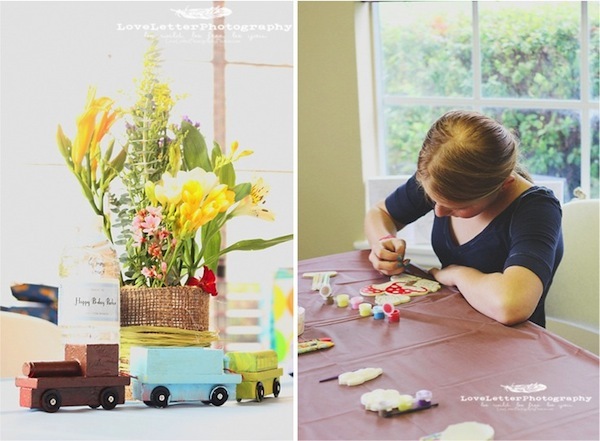 Also a special arts and crafts corner was designated for all ages to paint and decorate wood figures allowing their inner artist to shine through. 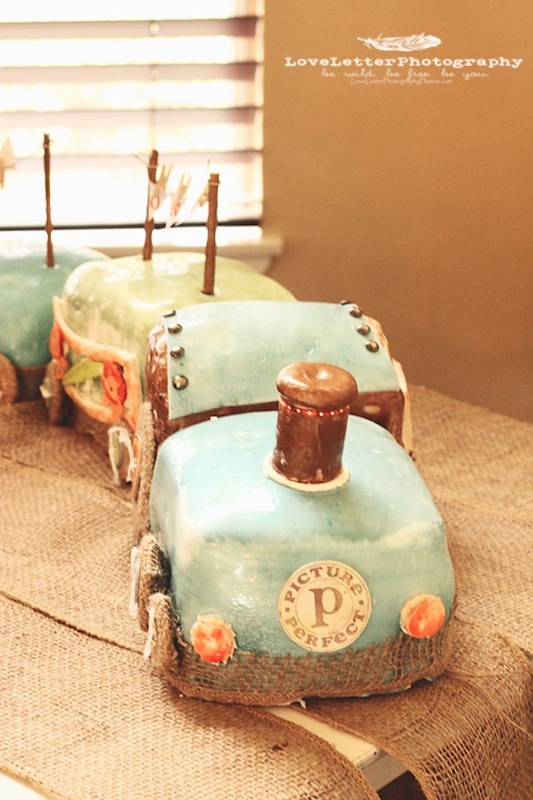 The big showstopper, and my personal favorite, is the AMAZING train shaped birthday cake designed and made by Parker's Aunt! 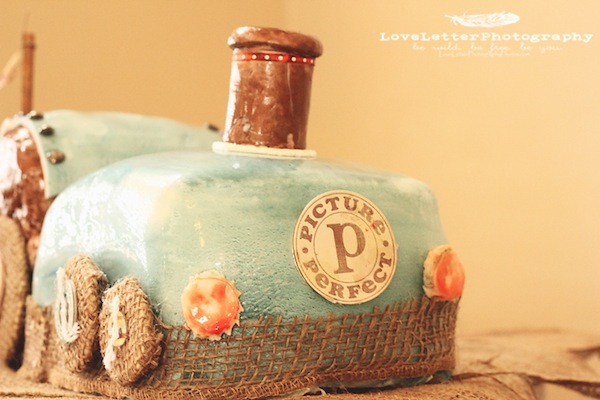 It truly is a work of art. 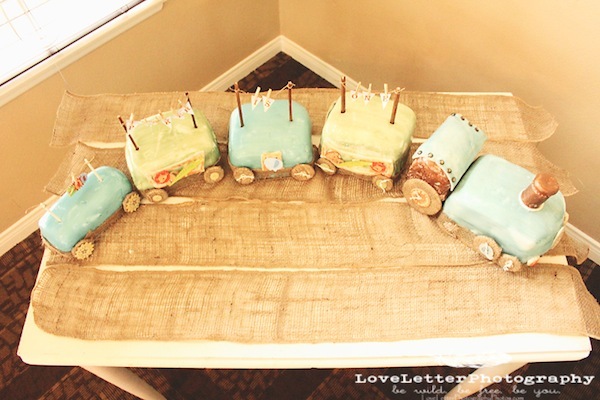 The details are so intricate, I wouldn't have wanted to cut into it! 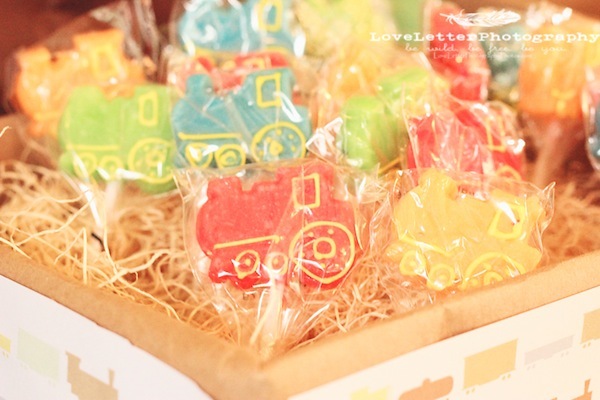 To see this amazing masterpiece and much more, climb on board the Birthday Party Express and let's celebrate Conductor Parker turning ONE!